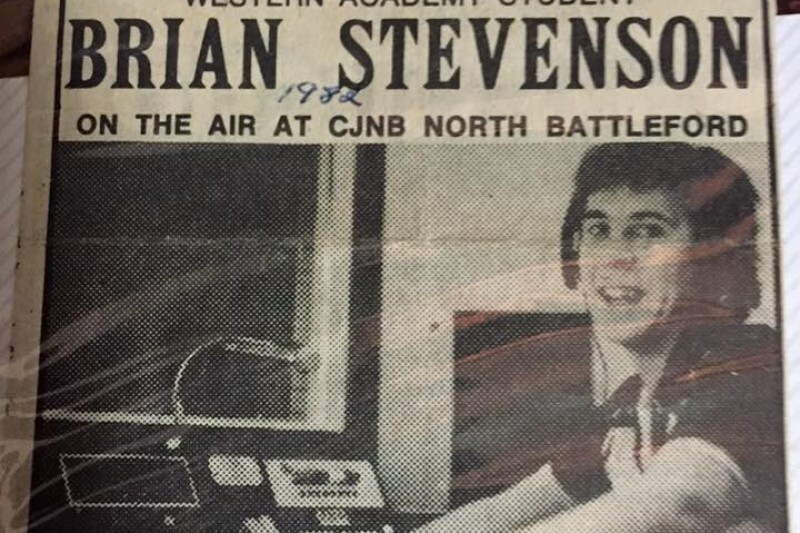 Brian Stephenson has been with our radio stations 96.5 CKFM and Rock 104.5 here in Olds since the very beginning. Unfortunately our colleague has been battling cancer for over a year and needs our help. He's currently undergoing treatments and it's uncertain when he will return to work. To alleviate the financial stress for Brian we are raising money through this Gofundme page. Any amount is greatly appreciated and will help Brian focus on his road to recovery. We are also holding a Benefit for Brian Friday April 29th at the radio station. This event will be a BBQ from 11-1PM a minimum $5 donation gets you a hot dog, chips and pop. There will be live local entertainment as well as a Silent Auction. If you could help us help Brian out we would greatly appreciate it! Thank you so much to everyone who has donated so far! If you're in Olds you can also donate at the Scotiabank under "Brian Stephenson Trust Fund" or you can drop off at the radio stations. Thinking of you Brian! Sending positive thoughts! Take Care! So sorry I was unable to attend the Benefit today. Sending positive thoughts and prayers. We miss Brian on the Morning Show.